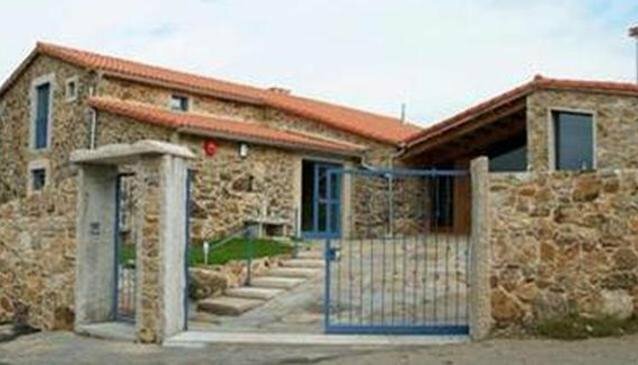 Casa De Amancio is less than 10 minutes' drive from Santiago de Compostela Airport. San Lazaro Stadium, Area Central Shopping Centre and Convention Centre are within a 20 minute drive from Casa De Amancio. Pulperia, Praza de Abastos and Parque de Belvis are a 20 minute drive from the apartment complex. Museo de las Peregrinaciones, Campus Universitario Norte and thel University are within easy driving distance too. Santiago de Compostela city centre is within a 20 minute drive.